For many people, the honeymoon is the crown jewel of the entire wedding planning experience. After all the stress of planning and the actual wedding day, its a great chance for you and your man to have some R & R. But with so many options, it’s hard to pick where to go. Since we’ve got a serious case of wanderlust, here are a few of our favorites. Bon voyage! 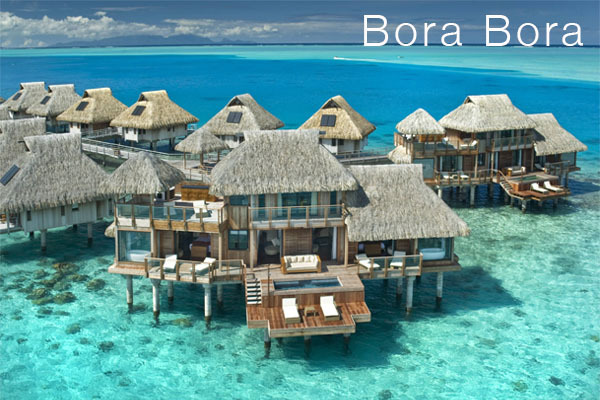 With some of the clearest water in the world, make sure you stay in a resort with glass floor huts. You’ll be able to watch tropical fish from your room! More info HERE. Bali has lots of culture! 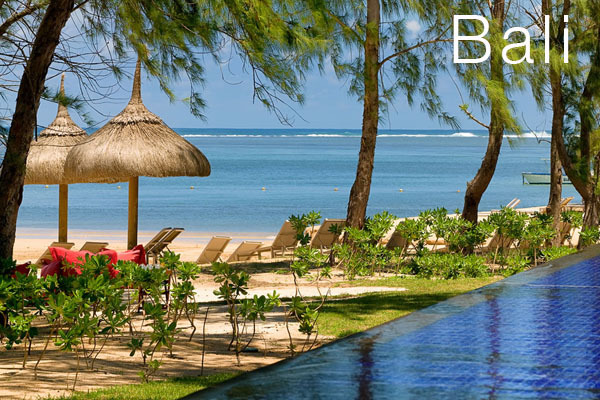 Tour temples, go to festivals or just relax on the beach. No matter what you do, everything is beautiful! More info HERE. 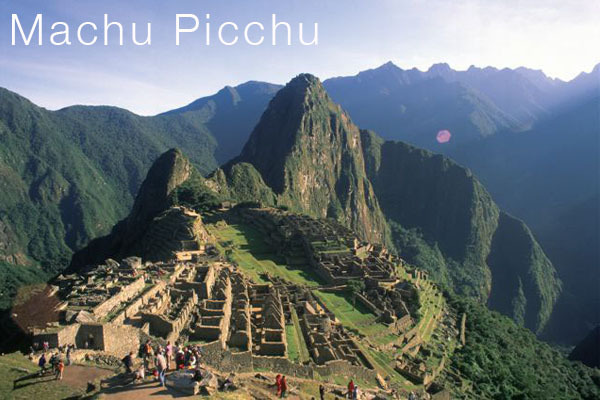 If you’re not one to sit on the beach, Machu Picchu is for you. Great hikes and natural hot springs make for a great romantic getaway. More info HERE. 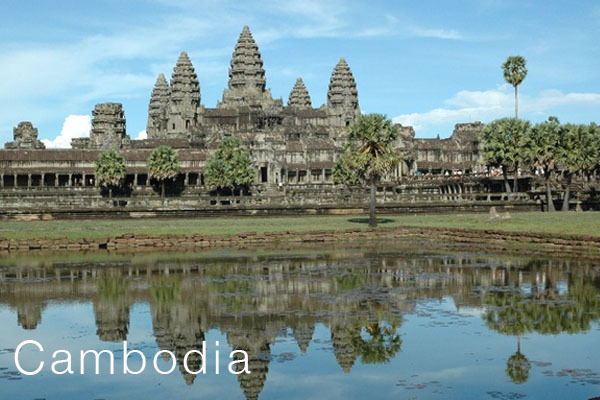 This picture is of Angkor Wat, a set of Hindu temple ruins in the middle of the jungle that are not like anything you’ve seen before. More info HERE. 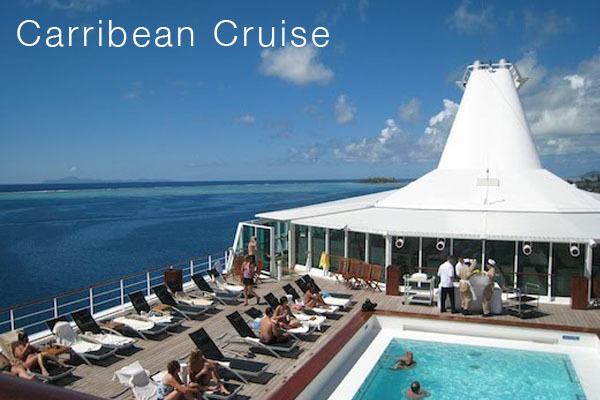 Cruises are a great way to see many places in a short amount of time. They are also great if you don’t want the stress of planning! 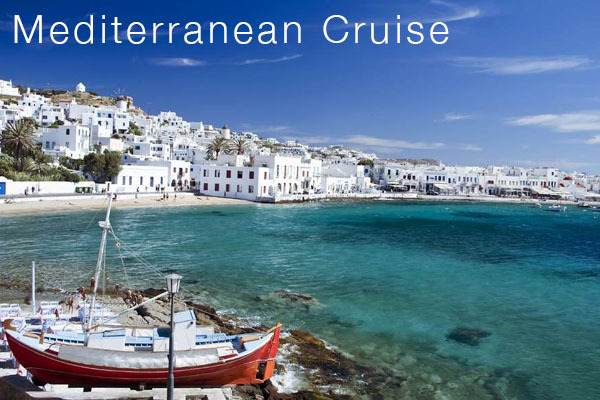 A Mediterranean cruise will take you and your new spouse through lots of areas in Europe with amazing architecture and food! More info HERE. By traveling on a smaller ship, you’ll be able sail in shallower waters then other ships which means you’ll get to see more! We recommend the Paul Gauguin m/s Paul Gauguin to do just that! More info HERE. 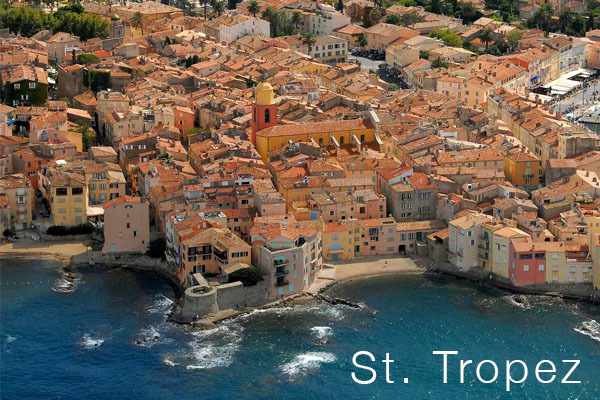 St. Tropez is the playground of the rich and famous. After going through months of wedding planning, you deserve to be treated as such! With no shortage of beaches, yachts and nightclubs, its no wonder its the vacation hotspot. More info HERE. Do you want to go to a beach destination but your fiancé has his heart set on Europe? 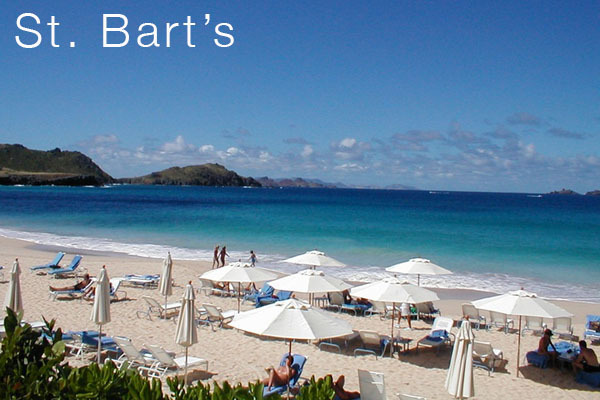 14 beaches as well as duty free luxury shopping makes St. Bart’s a great compromise. More info HERE. You don’t have to go far for a taste of luxury (pun intended, yes). 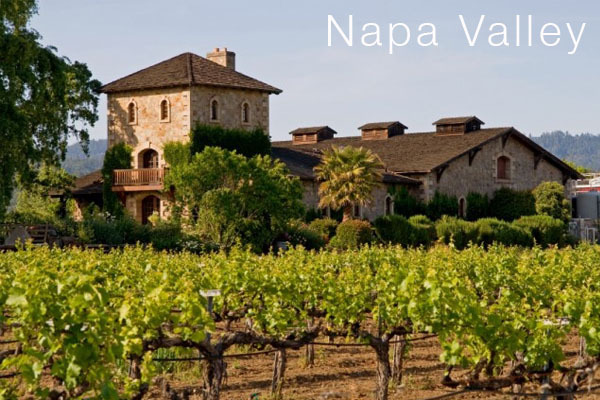 Napa and Sonoma have some of the greatest vineyards in the world and equally fantastic restaurants to go along. It’s a beautiful and relaxing area but sans the jet lag! More info HERE. 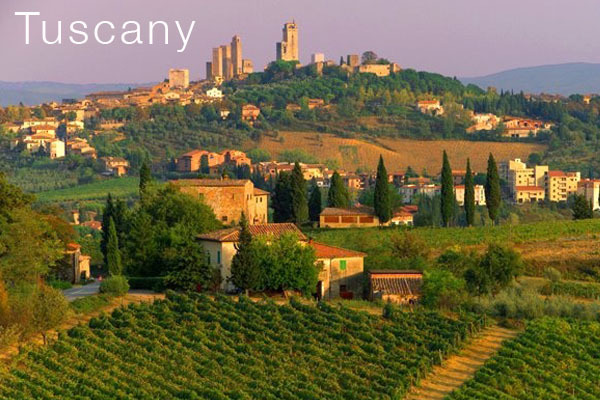 Ahh…Tuscany. The place that has inspired generations of artists will also inspire you. To take it easy that is. Il dolce far niente — the sweet art of idleness–is easy to understand here. More info HERE.